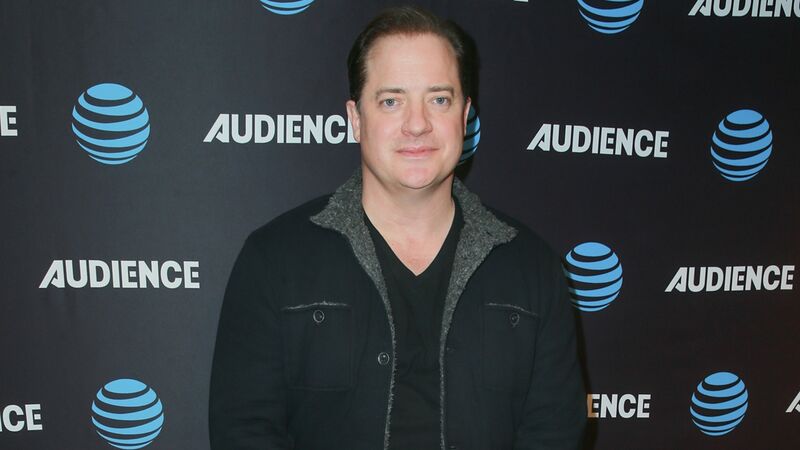 A heartbreaking new profile from GQ may have just revealed why goofy, lovable ’90s action star Brendan Fraser has been out of the public eye for so long. The actor, best known for roles in films like George of the Jungle and The Mummy, has kept a low profile for the last decade or so, with many believing that a combination of factors — including a reportedly acrimonious divorce and falling out of favor with Hollywood — was the reason Fraser’s cachet had run out. But within this new profile, which touches on Fraser’s exciting career renaissance with TV roles in The Affair and the upcoming FX limited series Trust, a troubling new detail emerges that could explain why Fraser has been out of the spotlight for the better part of two decades: he may have been sexually assaulted by former Hollywood Foreign Press Association president Philip Berk. Fraser was able to extricate himself from the uncomfortable situation, but he was unable to talk about it for quite some time. “I didn’t want to contend with how that made me feel, or it becoming part of my narrative,” he told GQ. The entire incident “‘made me retreat. It made me feel reclusive,'” he noted. It seems to be implied, both in Fraser’s statements as well as the tone of the profile, that this alleged incident is partially behind Fraser’s retreat from the public eye for years. It wasn’t until these recent months, with droves and droves of women and men coming forward to speak about their own stories of sexual assault and harassment, that Fraser even felt comfortable talking about what happened in 2003. That said, reading through Fraser’s claims and factoring in the anecdotal evidence in the piece, alongside notes about extensive surgeries he underwent to account for stunt work and physical exertion from his films and the fact that Fraser has been, for years now, a beloved but rapidly aging relic of the ’90s (career renaissance or not), it’s hard not to get misty-eyed. It’s good to see that Fraser is coming out on the other side with projects lined up and a positive attitude, but it’s never easy to hear that someone’s absence from the work and industry they love wasn’t really their choice.